We are photographers of all things but specialize in engagements and weddings in San Antonio, Texas and the Texas Hill Country. Our dream clients are the undeniably crazy in love couples, who appreciate the art of photography. We love what we do and our top priorities are photography and your experience with us. We want to be able to collaborate with you, laugh with you, dance and booty shake with you all in the name of love!. 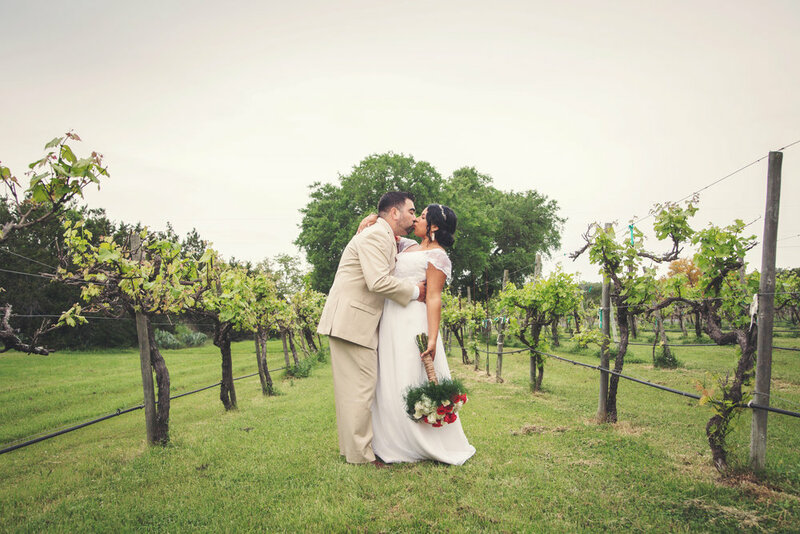 All you need is LOVE… and the perfect wedding photographer for your special day. Everything is as simple and fuss free as possible. We want the process to be easy, care free and a whole lot of fun for you! We take on a limited number of weddings per year to ensure that every couple gets the special attention they deserve. 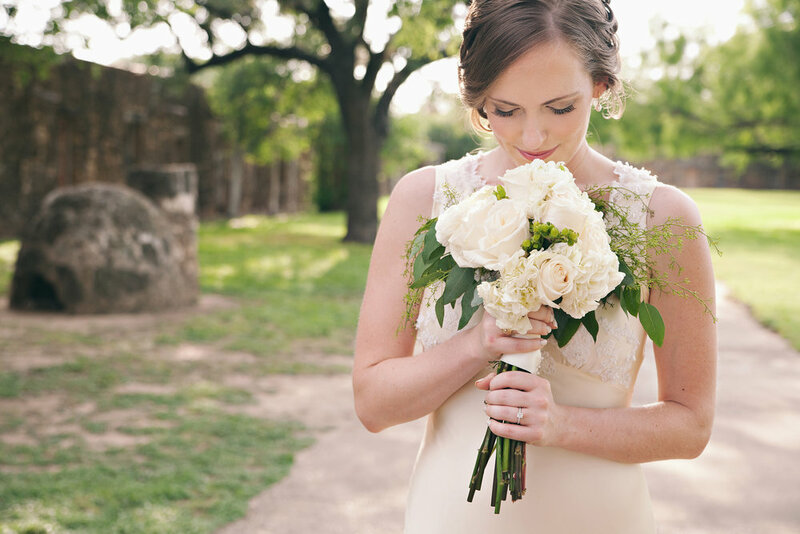 We are based in San Antonio, Texas but also take on a handful of destination weddings. ARA Photography is hands-down THE BEST! I work in the communications industry and it is very rare to find a photographer with such skills as Rocelyn. Not only is she a widely-recognized expert, she also molds future photographers at the college level. She is down-to-earth and very easy to work with... consulting with her also gave me great ideas for my wedding. Although my fiancé lived out-of-state, she accommodated us well and coached me during bridal portraits and snapped superb photos of us/family/friends at our ceremony and reception. The church requested limited movement during the ceremony and this was not a challenge for her- she was very respectful and we received excellent shots from a variety of angles and views. I'm so glad we had these memories captured by Rocelyn which will last a lifetime... and generations to come! The pictures are absolutely breathtaking! I love my wedding photos. Rocelyn was great to work with and everything turned out beautifully. Thank you so much! Working with Rocelyn was a pleasure and her portfolio speaks for itself. She is a very talented photographer and her work exceeded our expectations. She was quick to respond to texts and emails and was very accommodating with our busy schedules . Aside from her high level of professionalism Rocelyn also made it a point to work around our timeline throughout our wedding day which made it so much less stressful. When referring photographers to my clients, ARA Photography is always at the top of my list. Beyond being super creative, professional, accommodating and affordable, Rocelyn, is laser focused on always capturing the perfect moments. We have worked numerous weddings together and I have used many of her photos in my media and marketing materials. My clients have always been thrilled with her service and products and have thanked me for referring her. Hey there!, please fill out this form and I'll get back to you!. We respond to every inquiry, whether we are open on your date or not. So if you don't receive an email back please check your spam mail or give us a call if you do not receive a response within 24 hours. Your email is of the highest importance to us. We respond to every inquiry, whether we are open on your date or not. So if you don't receive an email back please check your spam folder or call us! I am looking forward to chatting with you. Feel free to text for instant response.